The Ellerton Hotel is located in the heart of a mountainous region near Gampola that is culturally, archeologically, and historically important. 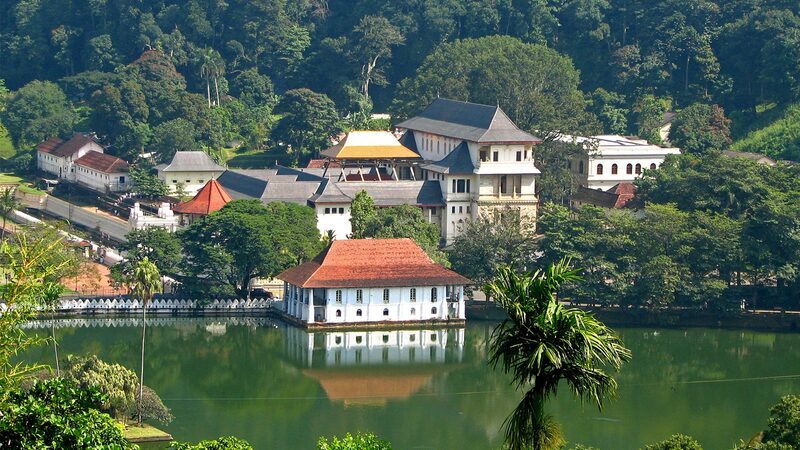 The Temple of Tooth, Ambuluwawa temple, Orange Field Tea Factory, and Peradeniya Botanical Garden are all, more or less, within one hour’s drive from the hotel up or down the road. If you’re keen to add some explorations to your restful stay, visiting these splendid attractions is quite an irresistible option.